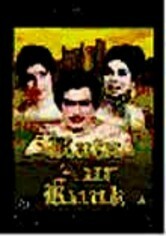 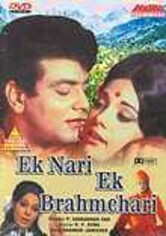 This 1978 Bollywood tale centers on the contrasting marriages of three couples: One union is blissful, one is outwardly happy, and the third is troubled. 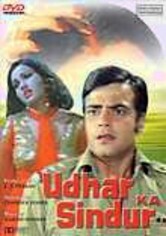 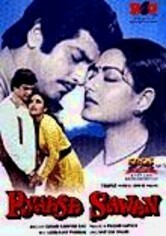 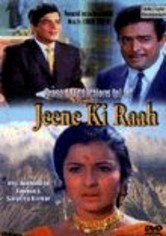 Tripathi (Sanjeev Kumar) and his spouse enjoy an idyllic marriage, but the union between Mohan (Jeetendra) and Shobha (Moushumi Chatterjee) sours when jealousy rears its head. 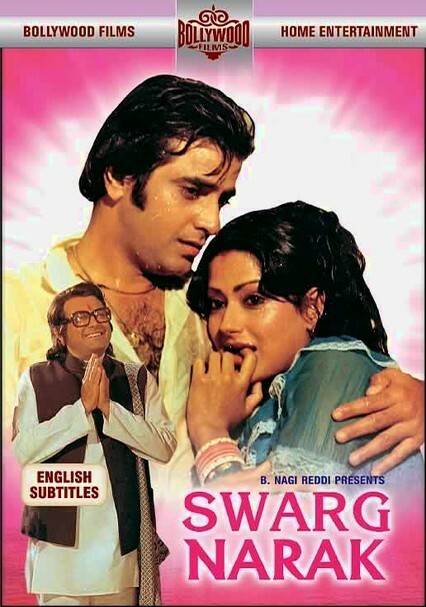 Meanwhile, discontented hubby Vinod (Vinod Mehra) upsets his wife with his endless carousing and womanizing.